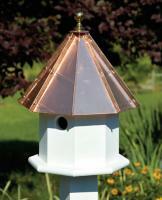 Want to pick up something fancy for your feathered friends? 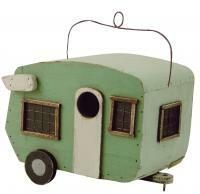 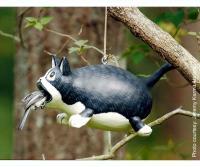 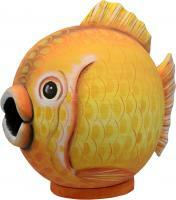 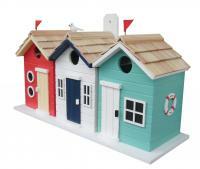 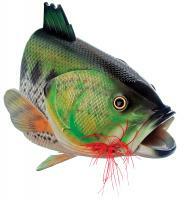 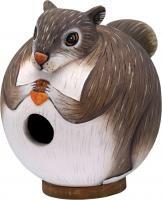 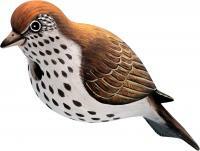 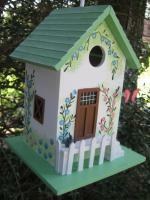 Then check out our huge decorative bird house collection! 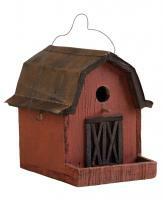 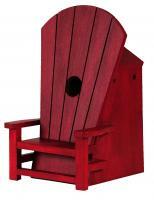 From quaint cottages to massive avian mansions, we carry a decorative bird house to fit every backyard. 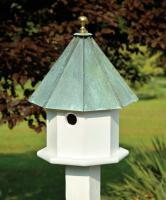 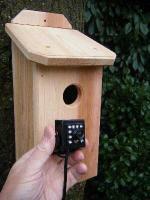 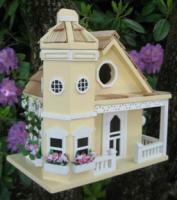 A decorative bird house is a great way to add a tasteful yard ornament along with a flock of nesting birds. 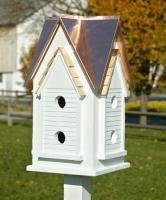 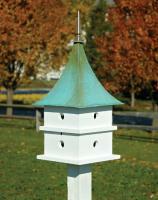 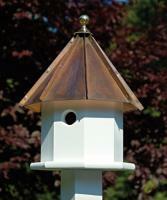 Our spectacular designs are available in a wide selection, from purple martin houses to bluebird houses. 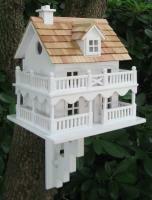 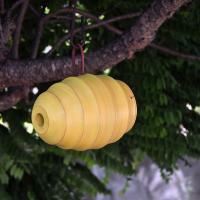 Plus, each decorative bird house we sell is backed by a 30-day money-back guarantee, so you can be sure you'll get the product that best serves your needs.